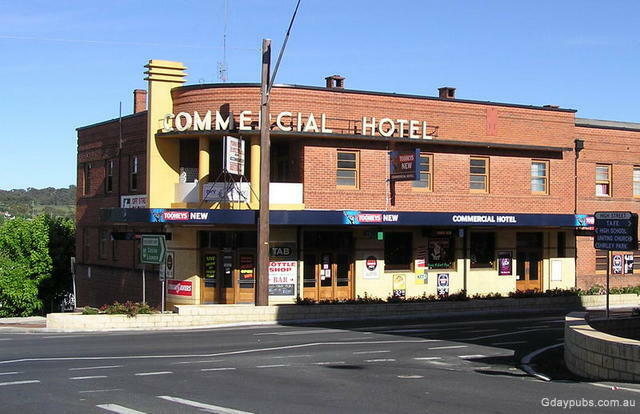 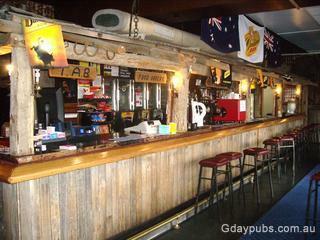 Commercial Hotel As at April 2008 has been closed for over 8 months. 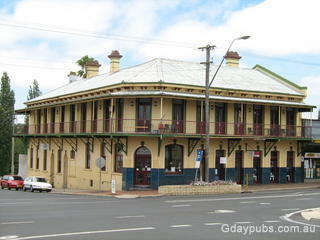 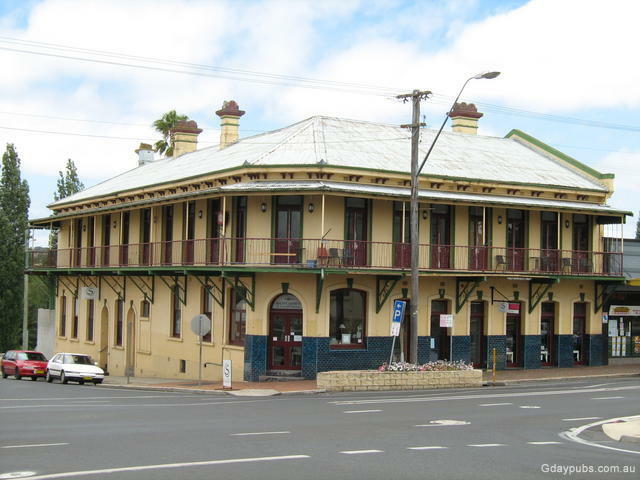 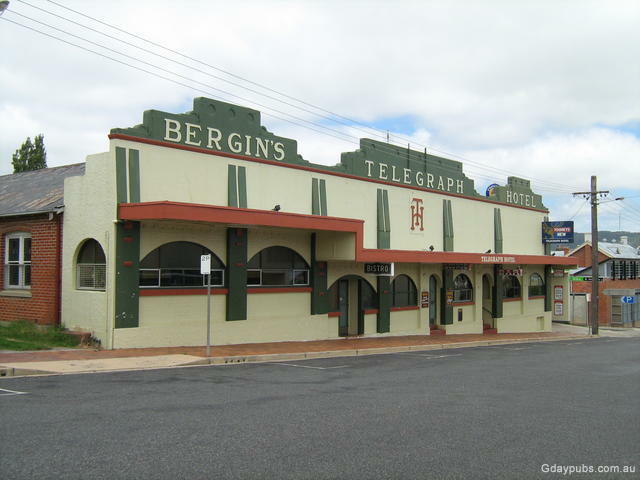 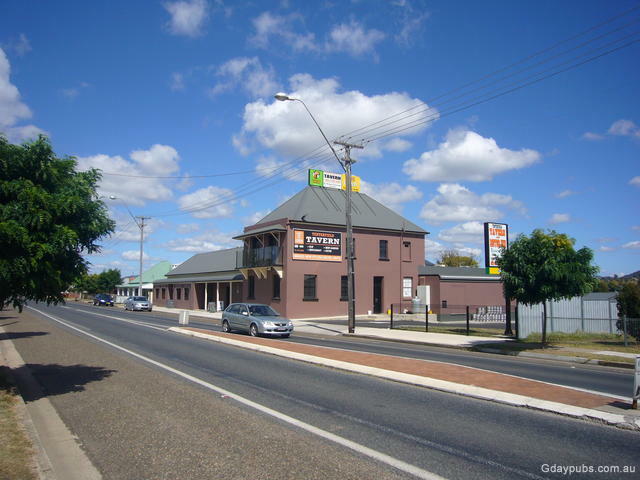 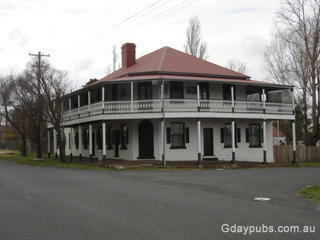 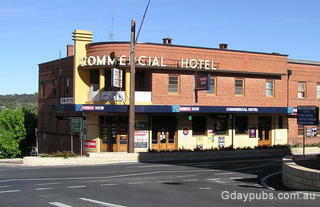 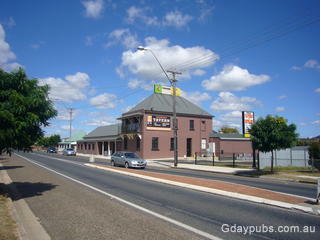 Former Tenterfield Traveller Hotel Hotel established in 1890 as the Exchange Hotel. 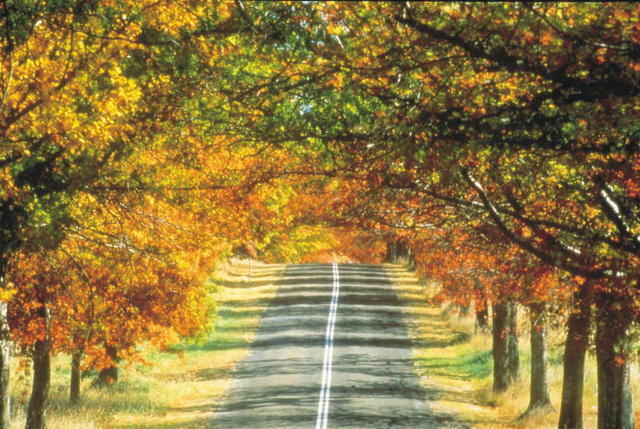 At the northern end of the New England Highlands in northern NSW.